Oppo A77 is a midrange smartphone that has a fairly competent hardware while at the same time putting your love for taking pictures in mind. It also comes with ample memory and storage space that makes everything run more smoothly with as little glitches as possible. This smartphone is one of the few in this category that offers a close experience to that of high-end smartphones. The smartphone features nice aesthetics which is good considering most mid range smartphone users are looking for a near premium smartphone. The build quality is good and in a way looks like an iPhone but this does not matter as the phone is made from quality metallic material with a fine finish. The Oppo A77 features a full HD display which is not bad for a mid range smartphone of this calibre. The 5.5-inch 1920 x 1080 pixel resolution IPS LCD display has a pixel density of 401 ppi and nice viewing angle. If you are a selfie lover then you would like the Oppo A77 smartphone with a 16MP front camera which takes nice looking selfies and a 13MP rear camera with a f/2.2 aperture. The smartphone camera according to the specs listed should be capable of taking good quality pictures. The Oppo A77 comes with a 3200 mAh Li-ion battery which is non removable by the way and should provide ample power to keep you connected all day long. 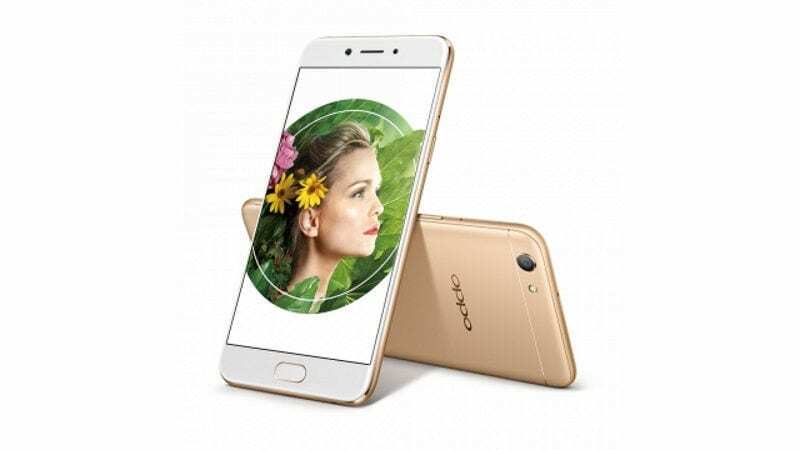 In the hardware section, the Oppo A77 sports an 8 core MediaTek MT6750T processor alongside an ARM Mali-T860 MP2 GPU. The processor clocks at a maximum of 1.5GHz which is not bad for a mid-range smartphone and should provide a smooth performance under normal usage. Also, the Oppo A77 has a generous 4GB internal memory which would do well in app multi tasking with little or no glitches. There is plenty of storage space with 64GB built in storage and a chance to increase that to 256GB using a MicroSD card sacrificing the second sim port. 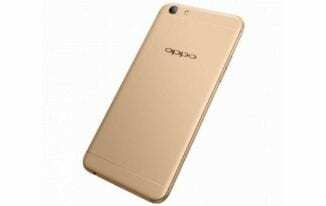 The Oppo A77 runs the Android 7.0 Nougat based Color OS version 3.0. The Oppo A77 is available for sale in various electronic store nationwide in Nigeria and a number of other nation worldwide. You can get the smartphone for a price ranging from 90, ooo Naira to 150,000 Naira depending on your location and the ability to spot better deals.